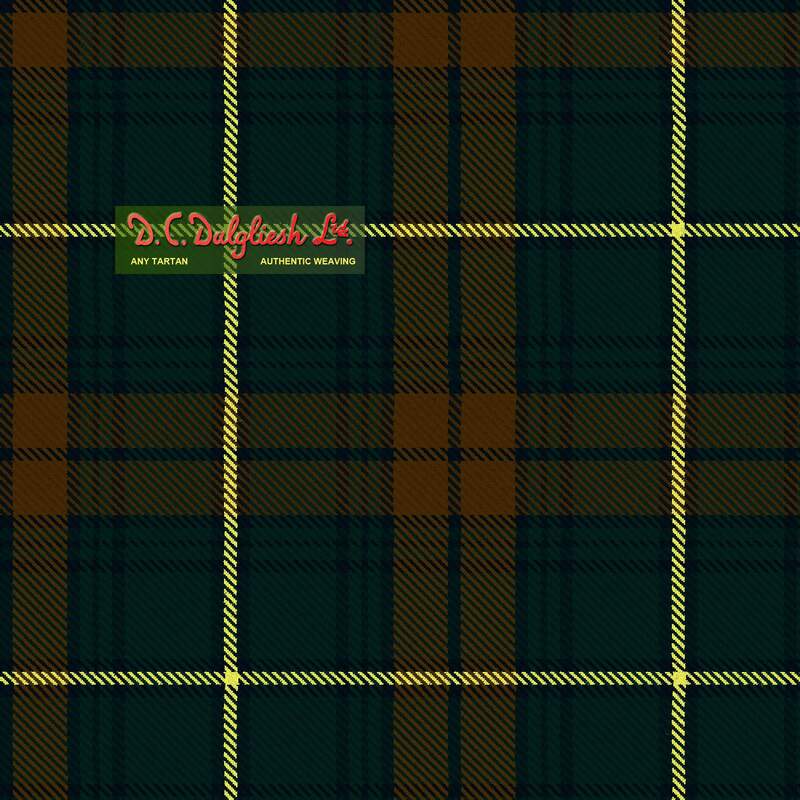 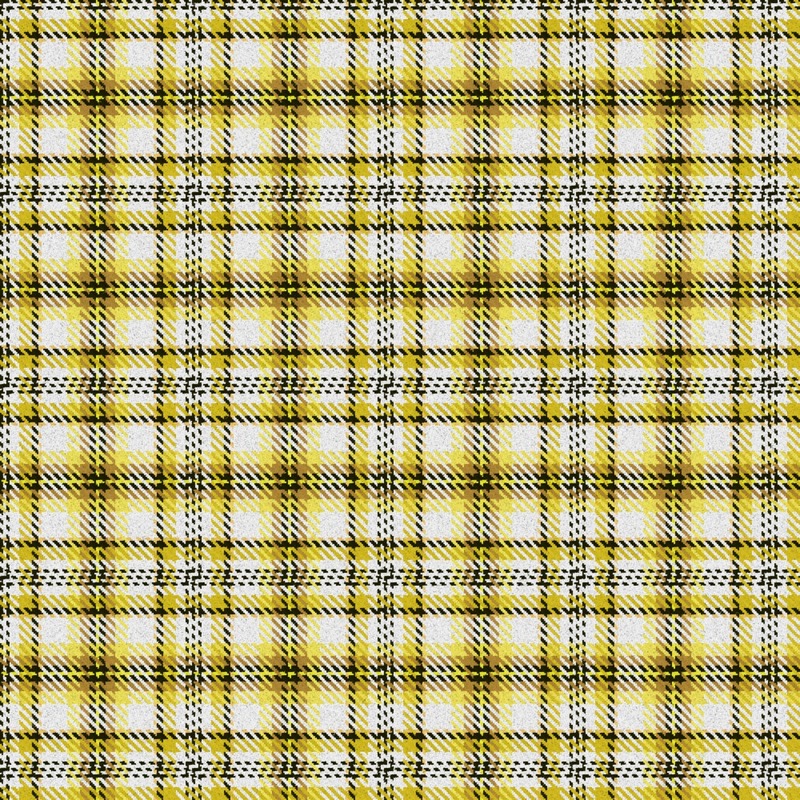 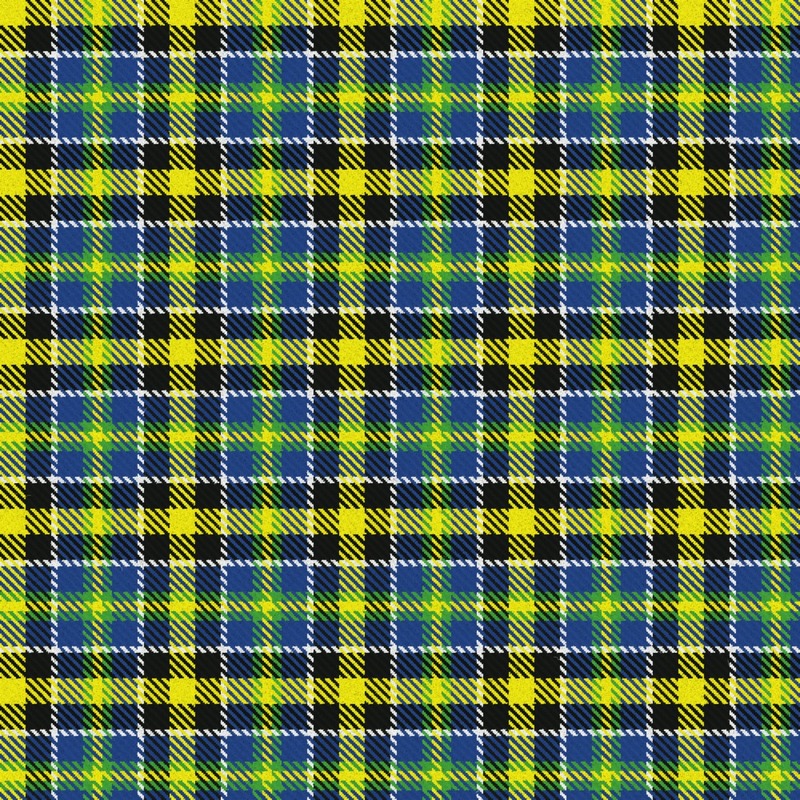 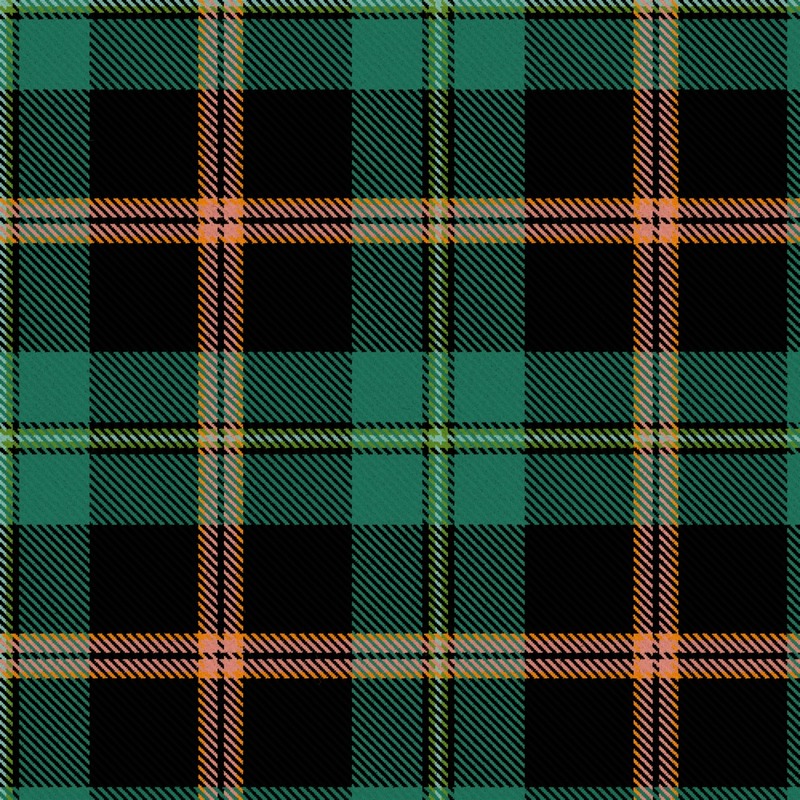 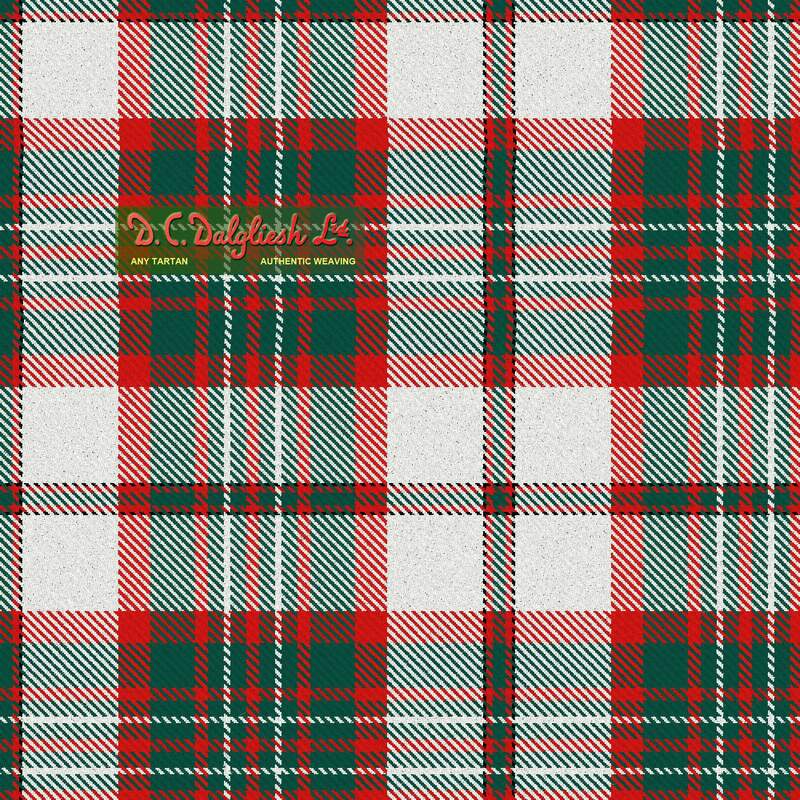 Scotweb's amazing Tartan Design feature lets you play the role of Tartan Designer. 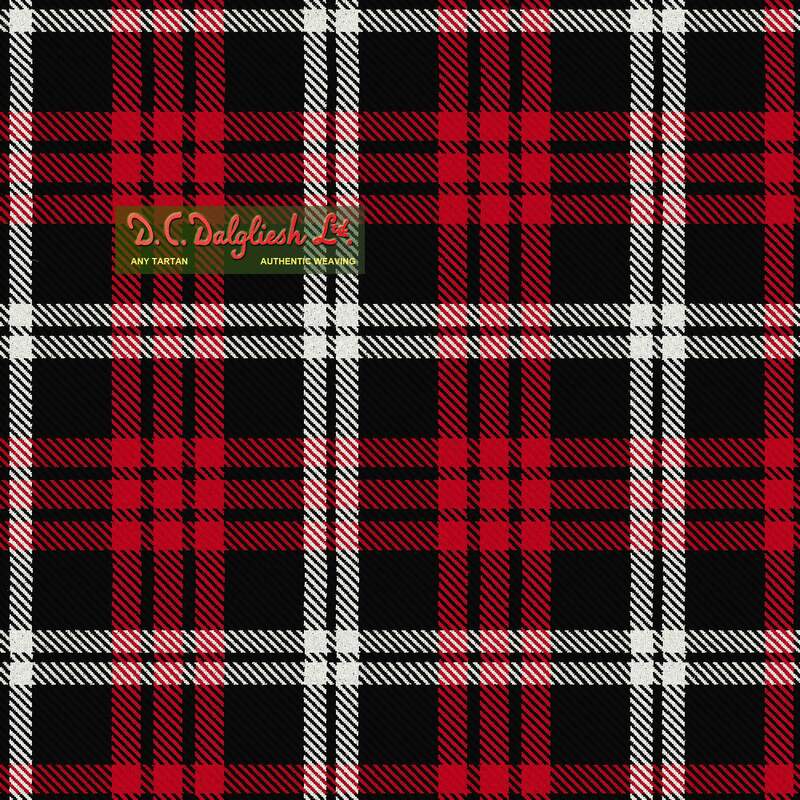 Create your own utterly unique and authentic new tartan, with our simple but powerful tools. 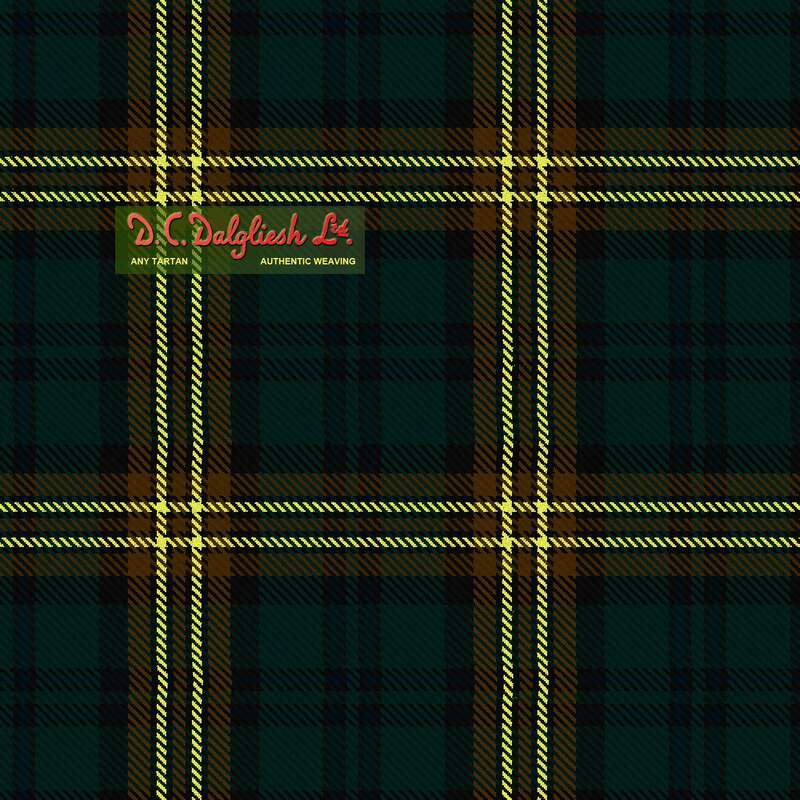 You can start from scratch, building up a new tartan thread by thread. 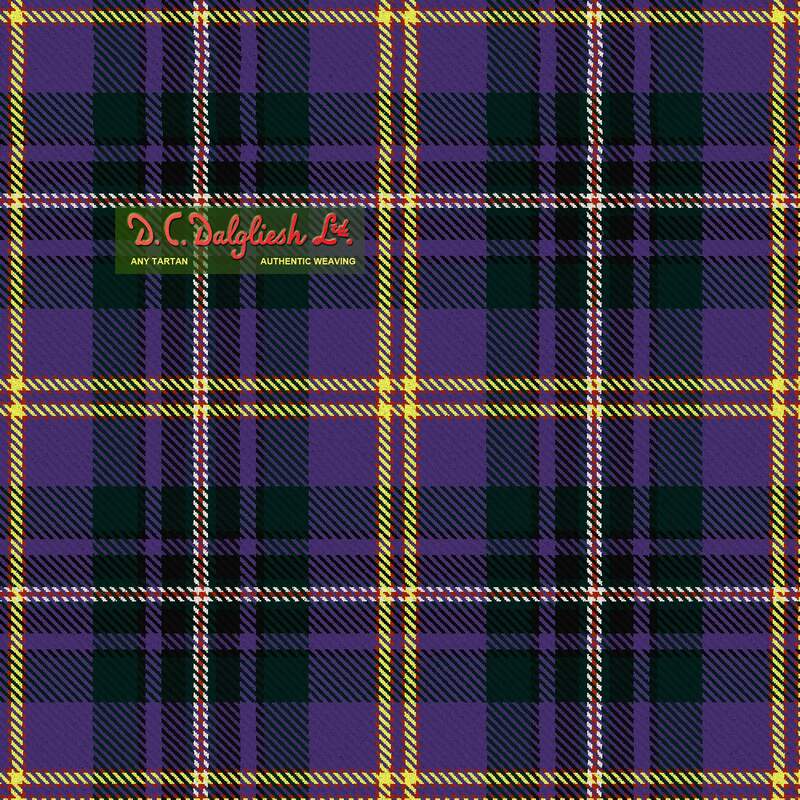 Or find any existing tartan to use as a base, learning how its tartan sett is created, seeing the effect on its pattern as you make changes, and adapting it to suit your tastes and aspirations. 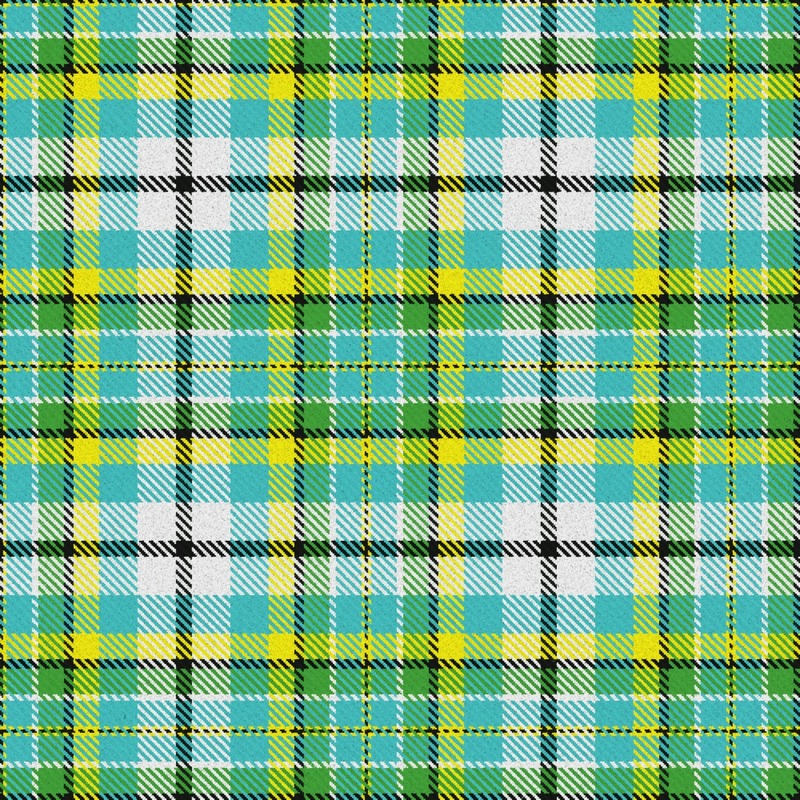 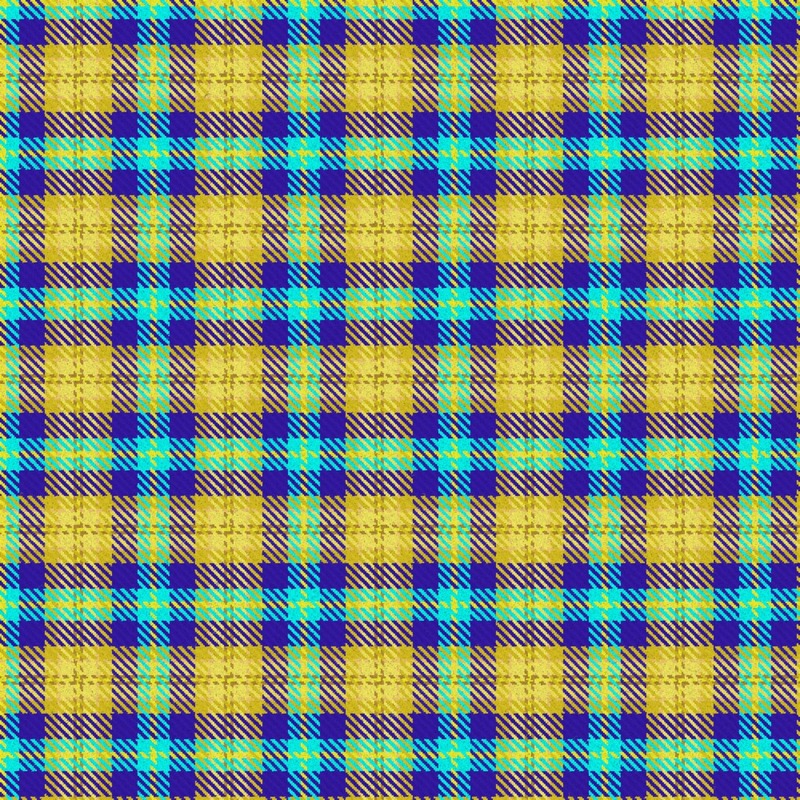 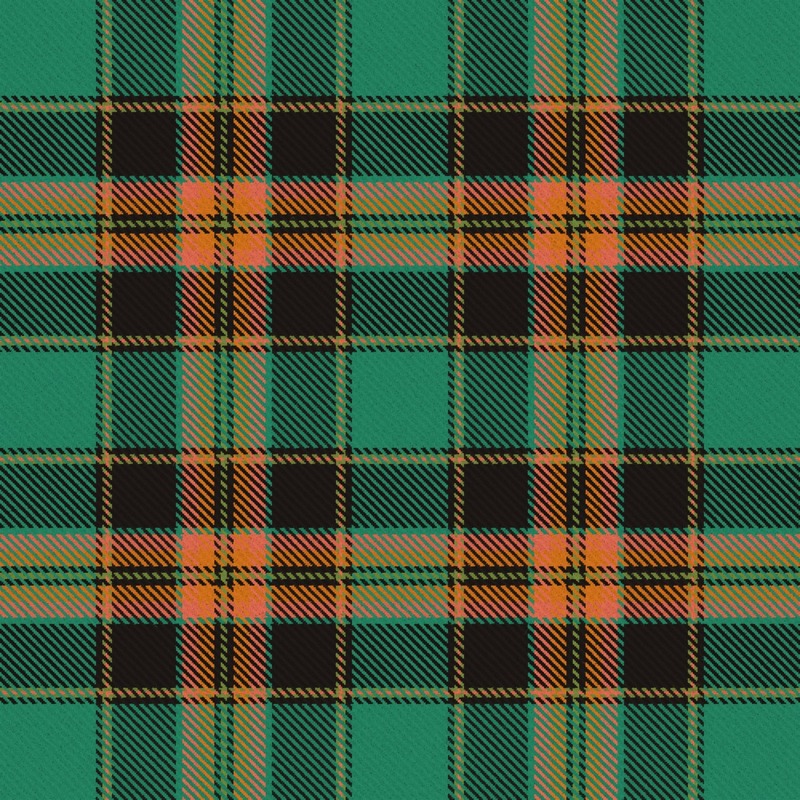 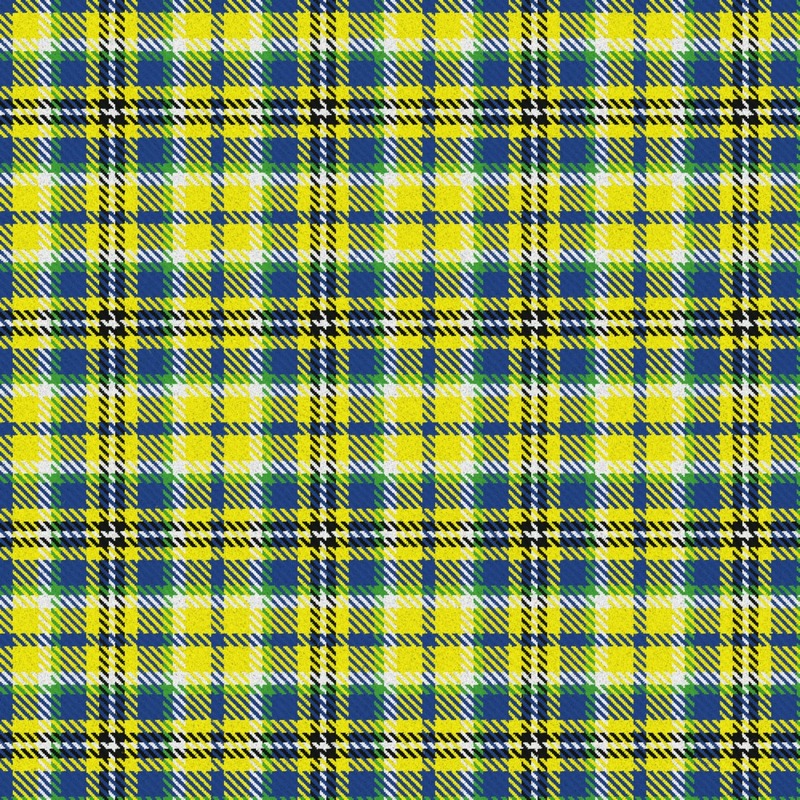 When ready, your can give you tartan a name, save it for future reference, and publish if for the whole world to see and discuss. 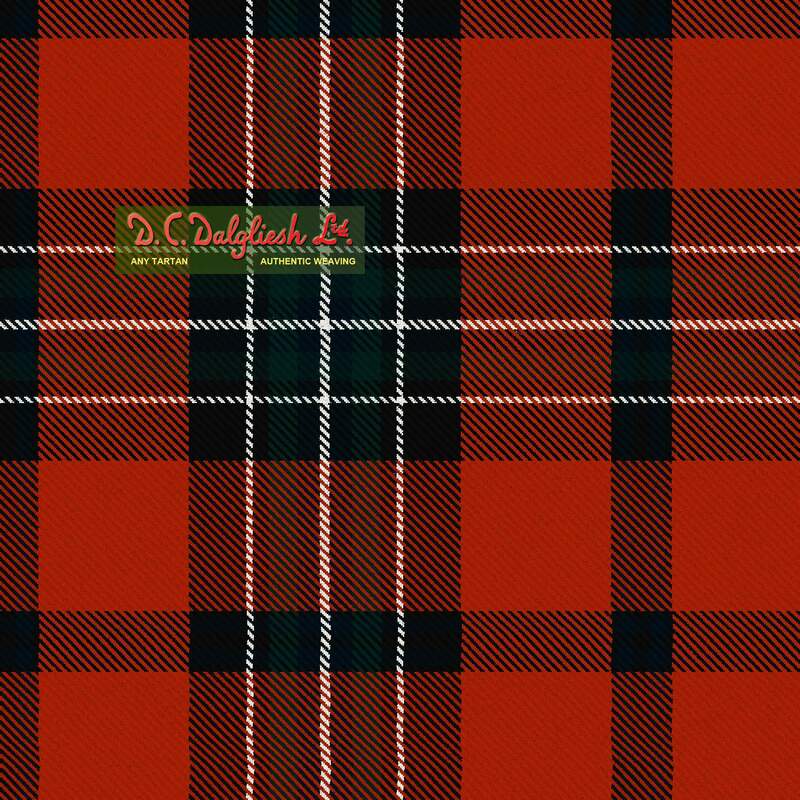 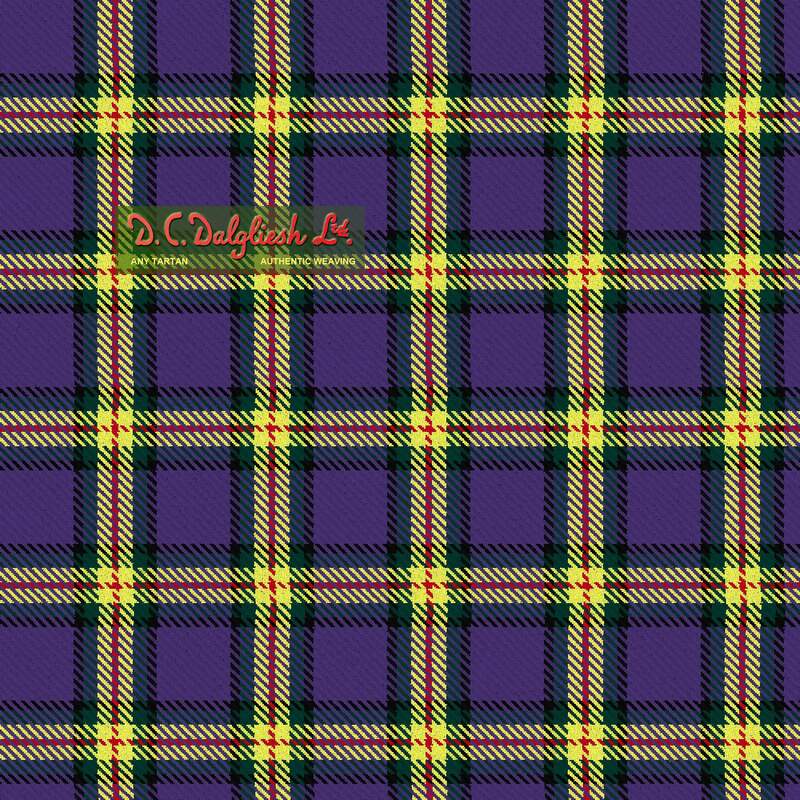 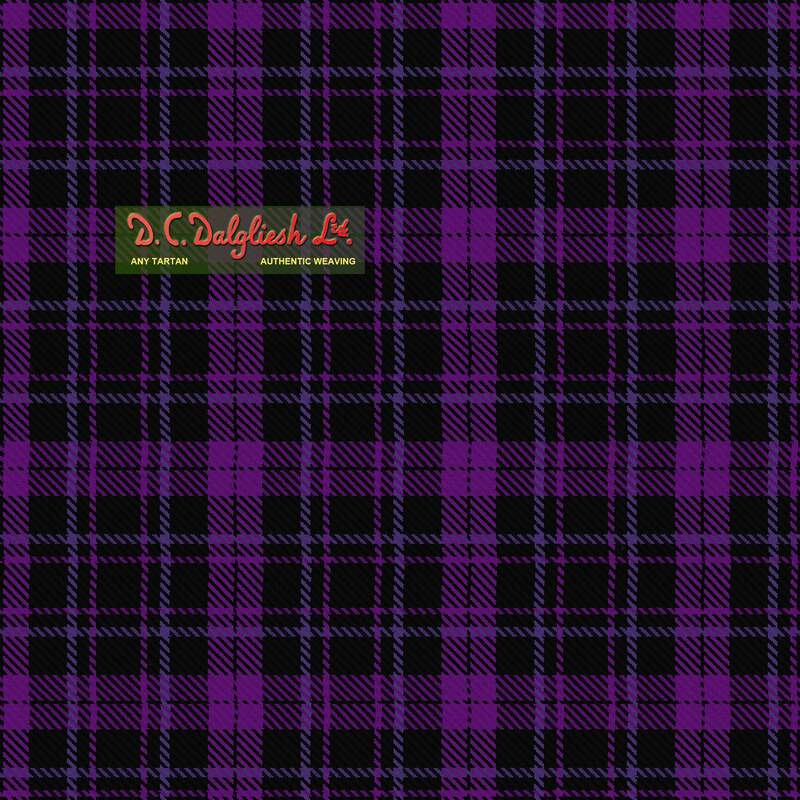 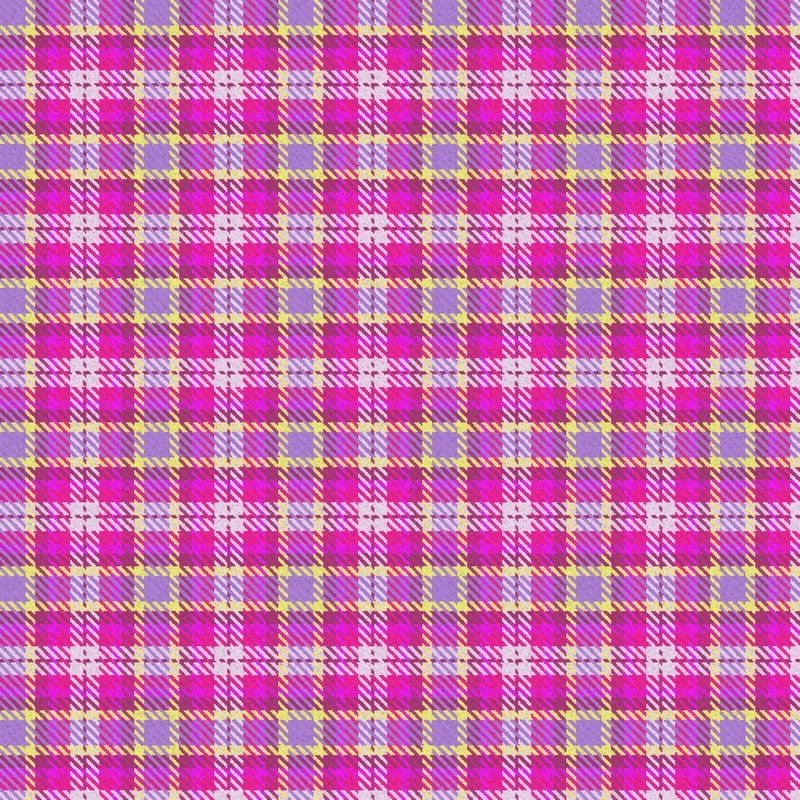 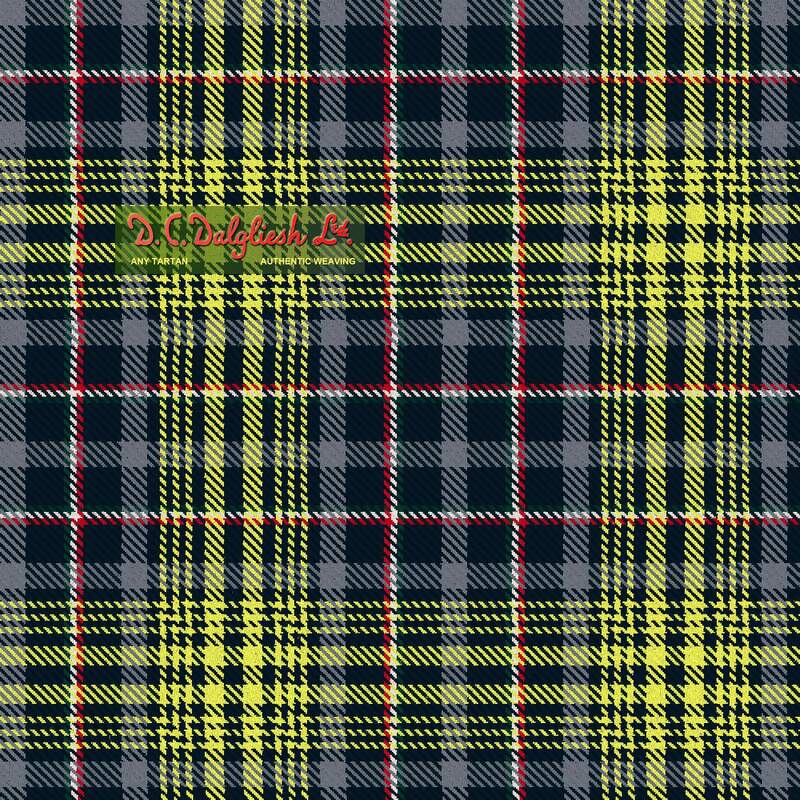 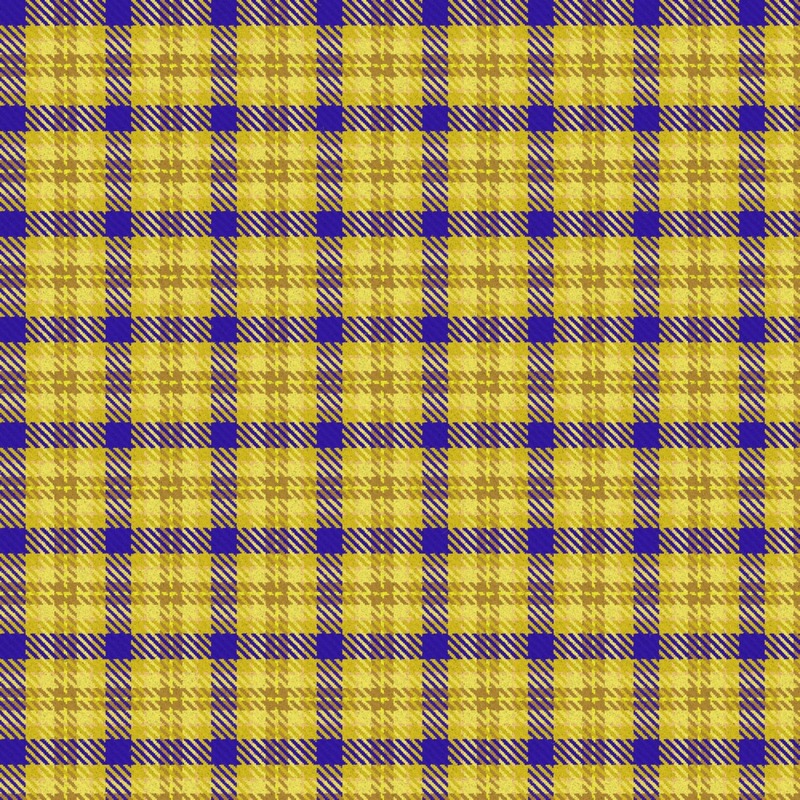 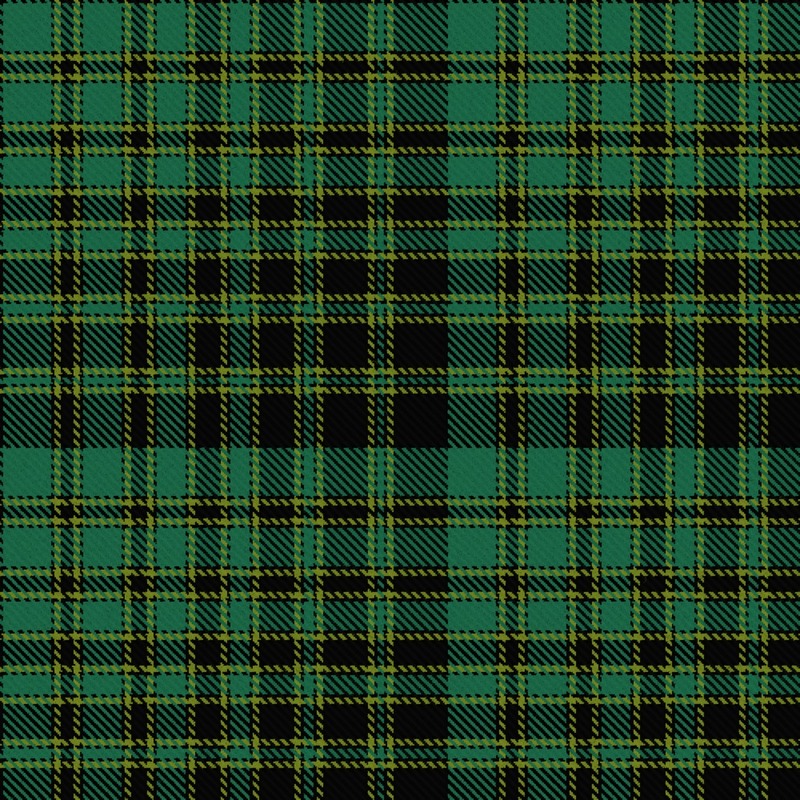 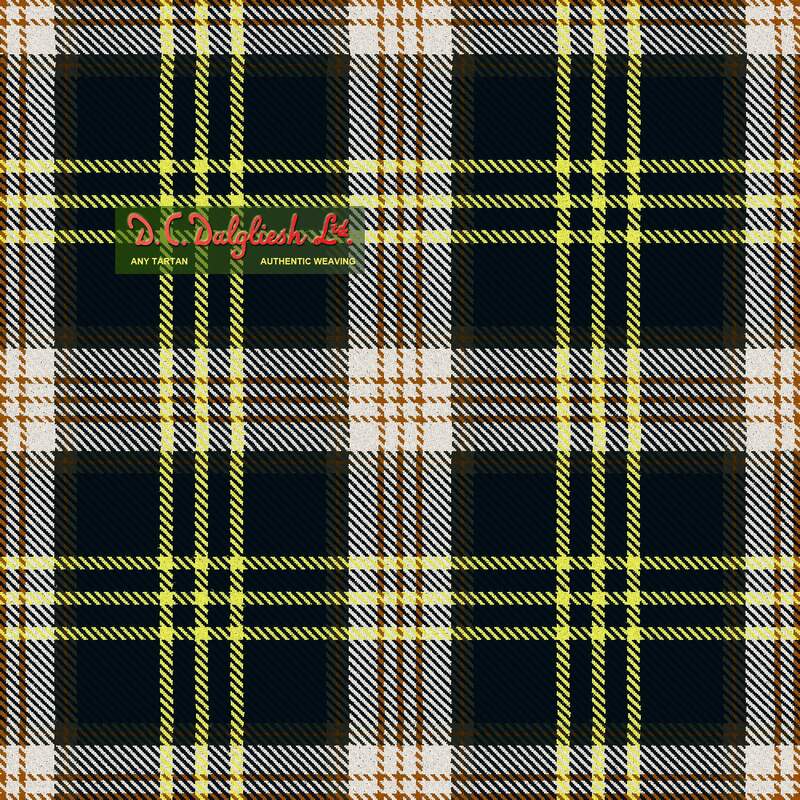 And of course you can join in the discussion about any of the full list of 16575 tartans already designed.